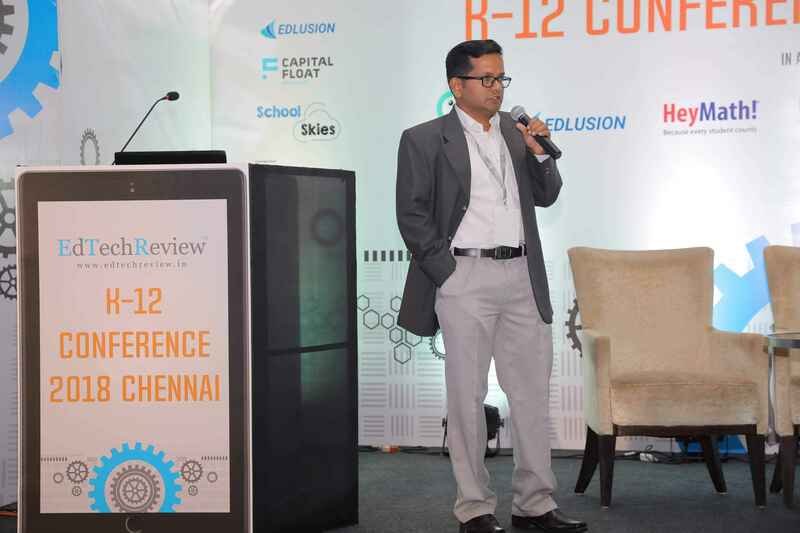 Pramod Damodaran, Managing Director presenting how technology can be leveraged to improve educator effectiveness at the Edtechreview K 12 Conference. Renowned educationist and recipient of National Best Teacher Award Dr. Ajeeth Prasad Jain sharing his views on Edlusion can help principals and administrators in managing and monitoring Teacher performance. Powerful integrated tools, help administrators evaluate teacher’s performance and track their professional development. simply and effectively. Powerful dashboards to enable quick decision making and follow ups. 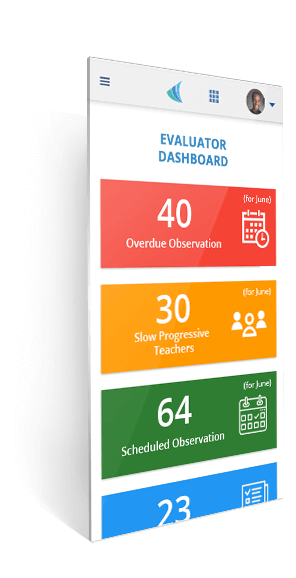 Transcend offers end-to-end solution to manage your teacher observation process with the focus on making the process transparent and efficient. 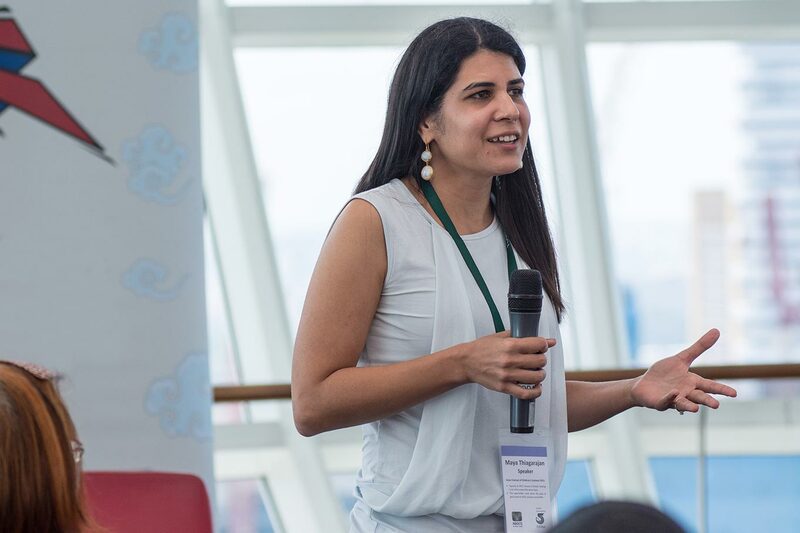 Our Professional Development Management System offers formal in-service training to ensure teacher’s content knowledge development through defined structure. We support both Hosted (SaaS) and Deployment Model according to your requirements. Our products work seamlessly across multiple platforms, from the desktop, to tablets and mobile phones. We stand by our products and offer outstanding customer support to ensure we meet your needs. We support integrations with third party vendors like Student Information Systems, Payroll Systems, etc. 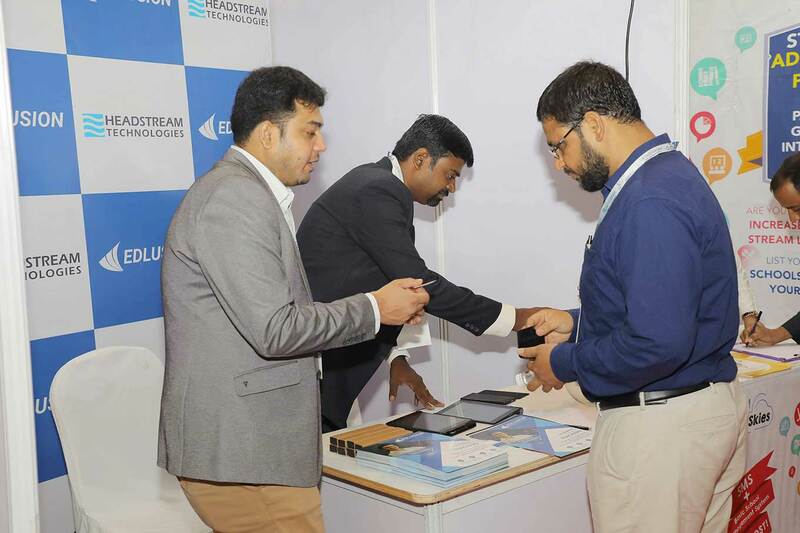 At Headstream Technologies, we empower our customers to perform at their best. By leveraging our technology, we harness the power of software to more effectively manage the details, so you can keep your focus on your goals Whether you need to access your data across multiple devices, tracking certifications and teacher effectiveness or expanding professional development options, let Headstream Technologies be your single platform solution. location_onCelebrity Building, No. 49, T-block, 3rd Avenue, Anna Nagar, Chennai - 600 040. Tamil Nadu, India. Copyright © 2018 Headstream Technologies Inc. All rights reserved.